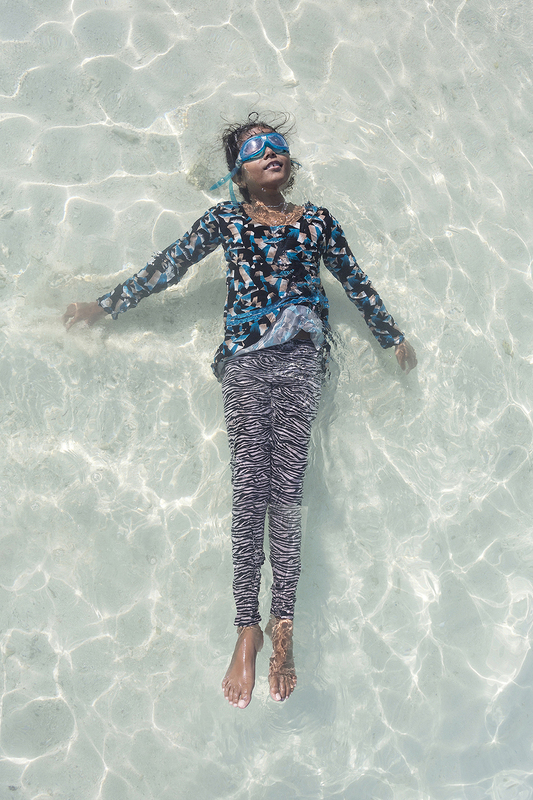 ‘Weightless’ is a series of portraits of Maldivian girls floating on the surface of the Indian ocean. It explores the bright identities of a nation that is under the threat of disappearance. 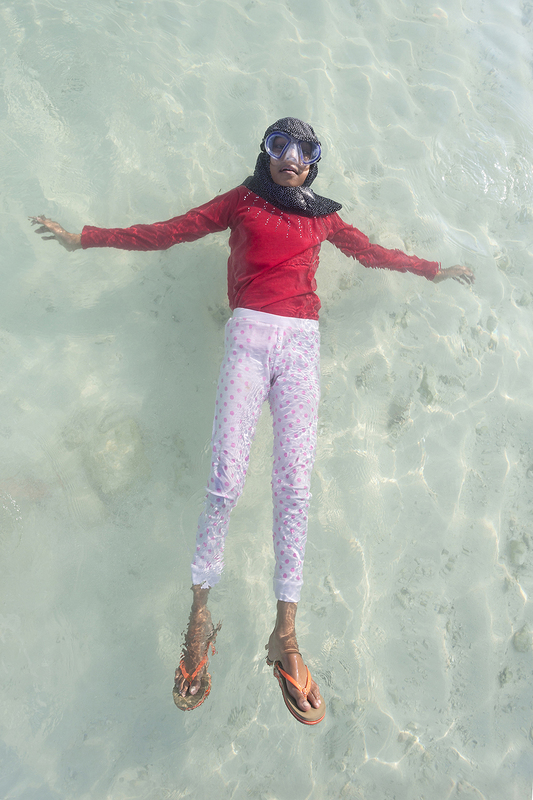 The Maldives are expected to be swallowed by water. 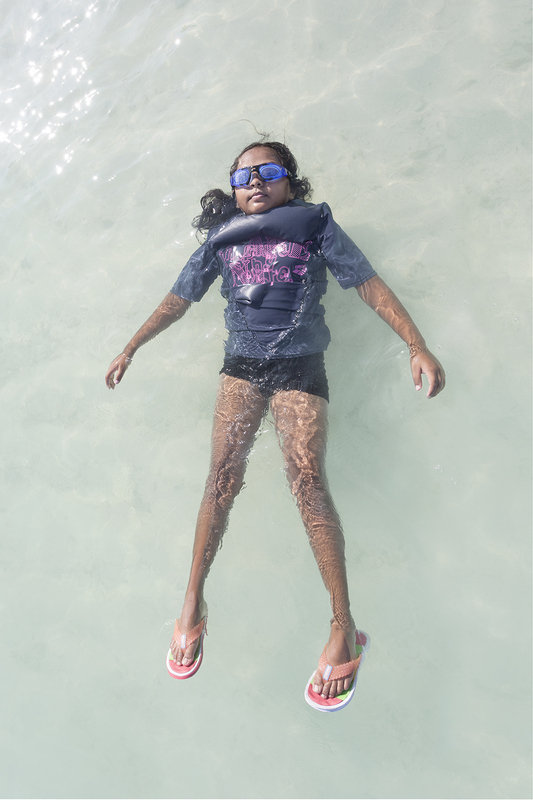 If the sea-level rises with the same pace, the islands will be wiped off the map by the end of this century.